Halloween can pose lots of safety hazards for kids, some you may not even think of. All of them are preventable, when you have the knowledge and information to keep kids safe. 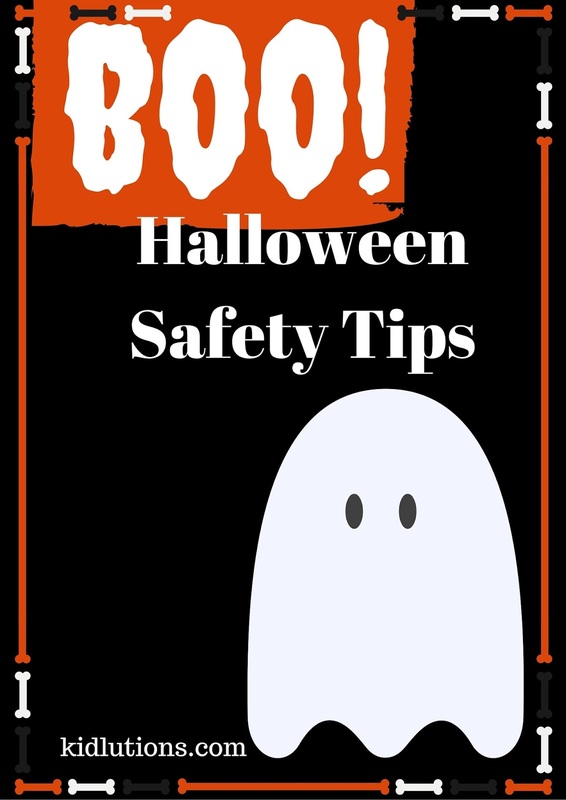 Did you know...On average, children are more than twice as likely to be hit by a car and killed on Halloween than on any other day of the year? It's a fact and that's some scary stuff. Let's let BOO be the scariest thing we deal with this Halloween. Keep kids out of the emergency room and doctor's offices by following some simple tips. We consulted the experts over at safekids.org, to bring you some of the best ideas to protect the kids you care about. Find it all HERE! Tips are available in Spanish, too!